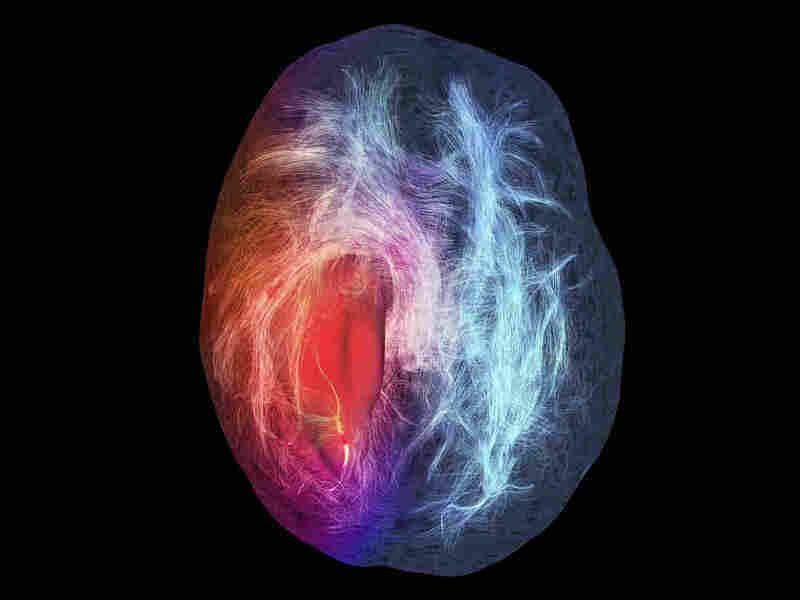 Why Glioblastomas Are So Hard To Treat : Shots - Health News About 12,000 people are diagnosed with a glioblastoma each year in the U.S. Fewer than a third of them will survive beyond two years. "It's frustrating," says Nader Sanai, director of neurosurgical oncology at the Barrow Neurological Institute in Phoenix. Only "a very small number" of patients beat the disease, he says. 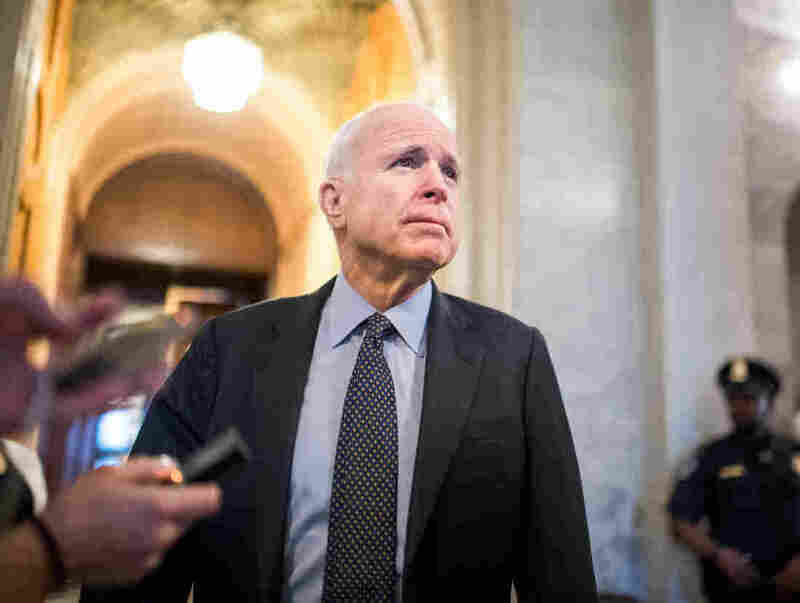 And the odds are especially poor for older patients like McCain, who is 80. "The older you are, the worse your prognosis is," Sanai says, in part because older patients often aren't strong enough to tolerate aggressive radiation and chemotherapy. And glioblastoma tumors are especially hard to treat because they aren't contained in a defined mass with clear borders. Instead, the tumor includes thread-like tendrils that extend into nearby areas of the brain. "So there's no possibility of surgically making sure you get every cell out there," Sanai says. Surgery is easier, though, if it is in an area of the brain that doesn't include critical functions, like language and memory. Sen. McCain's tumor was found just behind his forehead on the left side of his brain. That's in front of the language centers, in an area that is "a lot more resilient," Sanai says. Even the three-pronged treatment approach of surgery, radiation and chemotherapy usually isn't enough to eliminate a glioblastoma. But there are a small number of people who live many years after a diagnosis. "Those of us who've taken care of glioblastoma patients for a long time are seeing increasingly long-term survivors — you know, people who live a decade," says Lynne Taylor, co-director of the Alvord Brain Tumor Center at the University of Washington and a fellow of the American Academy of Neurology. "It's not common. It's not typical. But it absolutely happens." Some patients also go back to work, Taylor says, though that's not necessarily a good idea. As tumors grow, they eventually affect thinking and behavior. In June, Sen. McCain seemed unfocused and confused during former FBI Director James Comey's testimony before the Senate Intelligence Committee. There's no way of knowing whether that had anything to do with his brain tumor, doctors say.